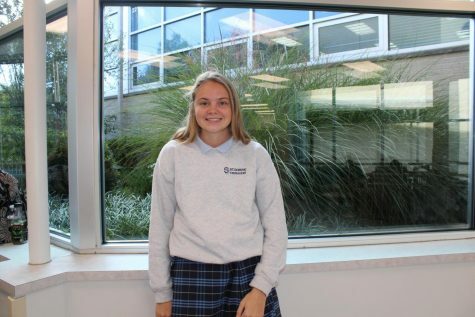 Katie Donnelly is a sophomore this year at St. Dominic High School. She is involved in the soccer program and enjoys spending almost all of her free time watching Netflix. Being disorganized, browsing through Twitter, and hanging out with friends sums up the majority of her time spent.